The NYC brand consultancy agency Everybody at Once approached me and my partner about developing animated Instagram ads for the ninth season of the BBC series Doctor Who. We pitched two ideas, both designed to cater to the core of the Doctor Who fandom: adventure, absurdity and fashion. 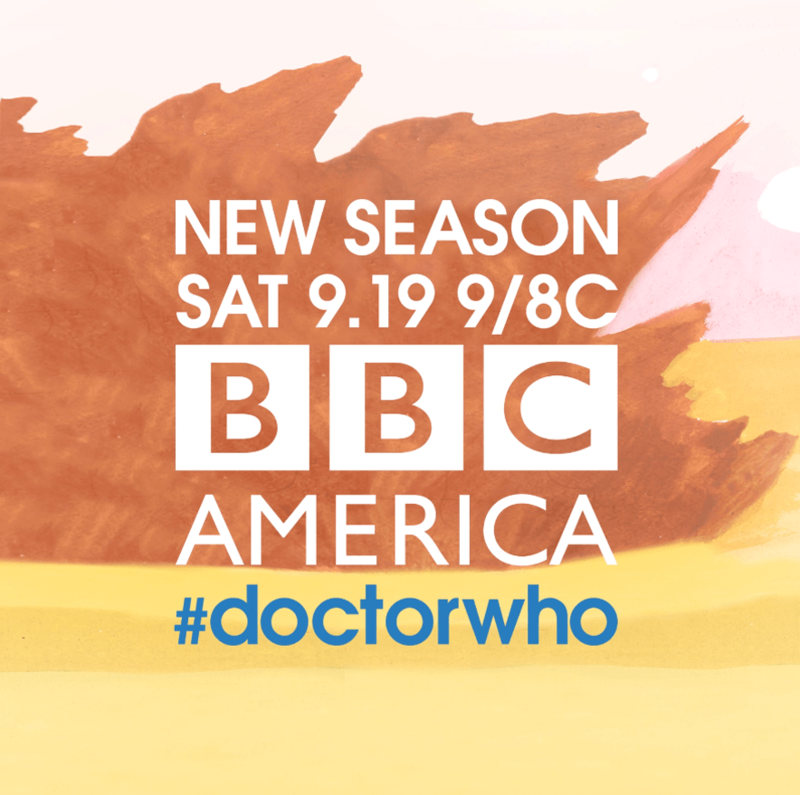 BBCAmerica loved the concepts and asked us to produce both. After a weekend of painting and learning animation we created two ads that have aggregated well over 10k likes on Instagram.